~ Pre-planning to insure limited waste of materials and precise design. ~ Quality products; they stand behind the products they sell. 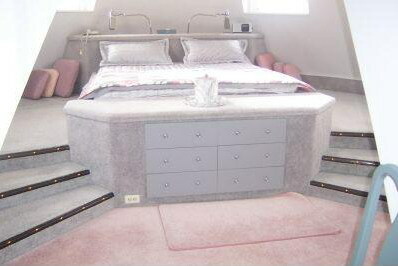 ~ Custom installation; they are proud of every installation they do. 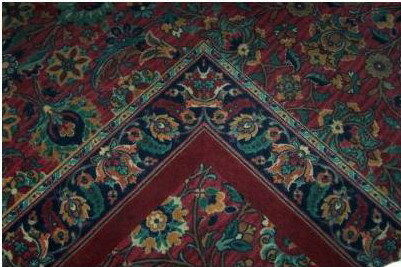 ~ Matched corners with intricate designs.